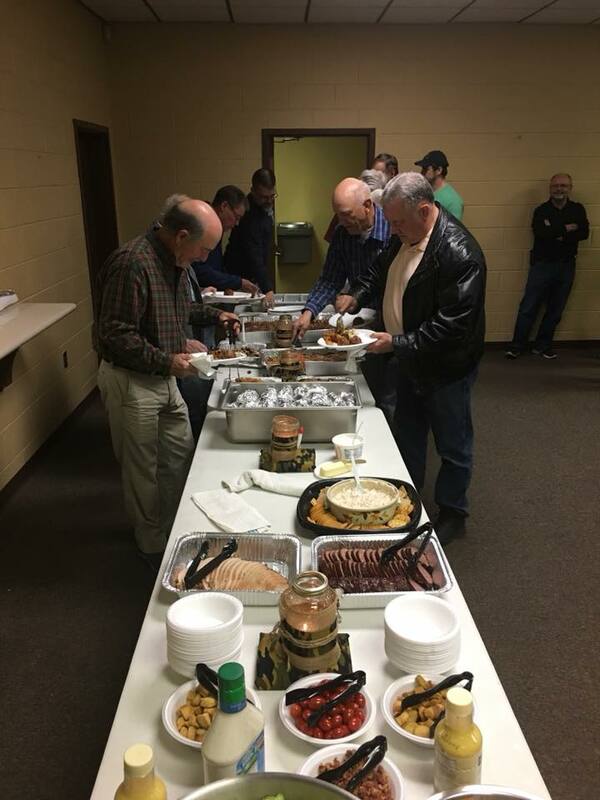 The men’s ministry at Beaver Dam, called MAN-UP, is a group designed to build community among the men of this church. It is designed to allow men a chance to enjoy fellowship with one another using several different avenues. That fellowship might be an event on campus, a fishing or hiking trip, or getting together to eat at a local restaurant. Everything our ministry does is designed to build community, build friendships and encourage our men to invite co-workers and neighbors and get other men involved. Got questions about MAN-UP, or want to know about how to get involved? Each month, we have a Men’s lunch on the first Thursday of each month at a different local restaurant. Check the upcoming events for details. All men are welcome to join us for this time of seeking the Lord in prayer. We meet in the Conference Room located in Building A behind the chapel. For more information contact Bob Crye at 865-922-4077.